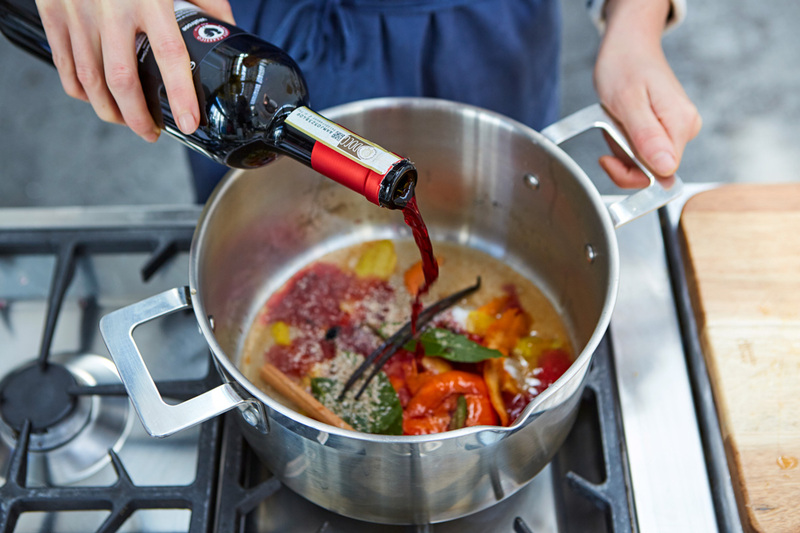 Winters are here and so is the season of wine! We’re wine lovers and if you’re like us, then you’re here for a joy ride! 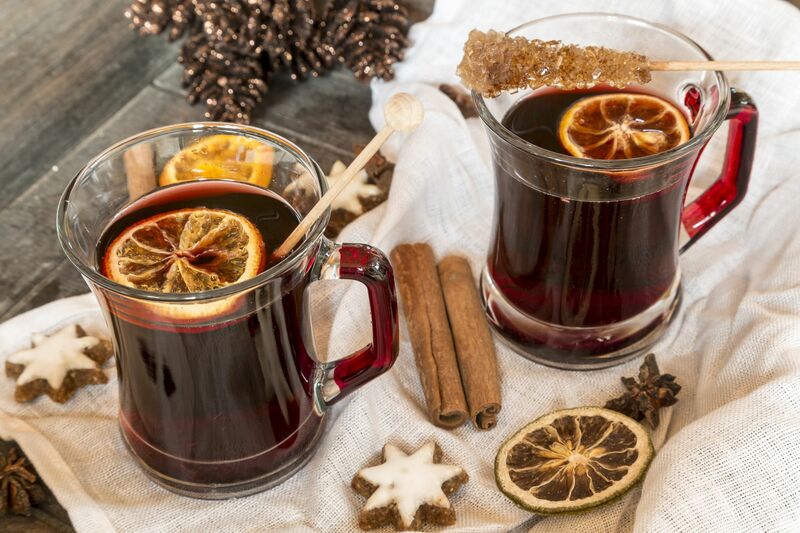 We’ve spotted the best places in town for mulled wine! Where | 71, 1st Floor, Khan Market. The place is known for its crowd and a huge variety of wine. This is a perfect place to have a heart to heart conversation with your special one! The ambiance is very serene and calm! It is one of the best places to enjoy a glass of wine in the city. Worth a visit? Yass!! Where | N-17, First Floor, Greater Kailash Part-1. The place is majorly known for its food. But for once give the pizza a pass, and enjoy a glass of spicy wine with some delicious sushi and dim sum. The combination is truly heavenly and worth a try! 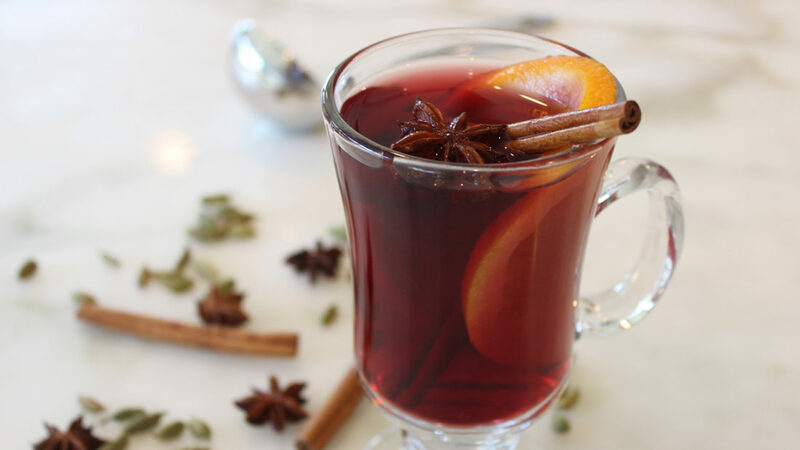 A lot of people visit this place again and again just for that one glass of spiced wine! Where | Shop No. 22 & 23, DLF Cyber City, Sector 24, Gurugram. The Wine Company is a paradise for all wine lovers and it should be in one’s places to visit list. The interior of this place is extremely chic and exquisite. With a choice of indoor and open-air seating, the place ends up noticeably ideal for any climate alike. 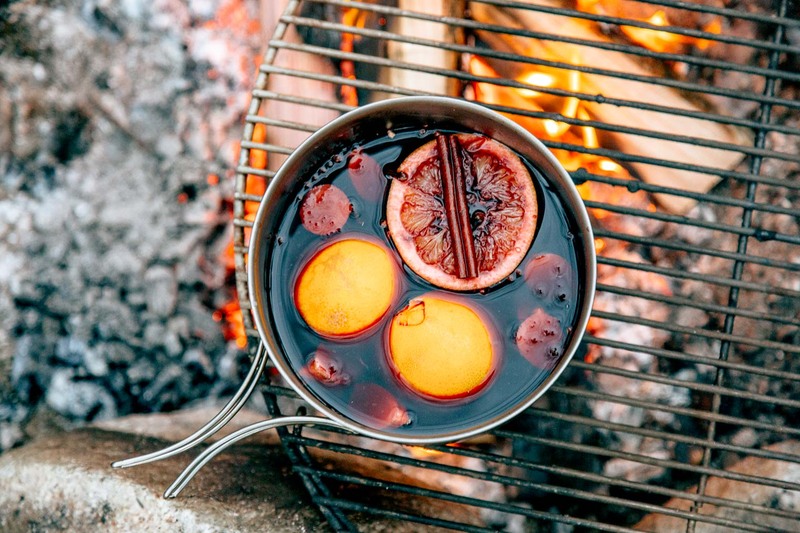 Just imagine, you have the view and a glass of mulled wine. What else can you ask for? Where | A-57-59, Moolchand Market, Near Defence Colony. The place is like a typical quaint French bistro with an outdoor seating. The best part of this place is that it is a bit away from the hustle bustle of the market. Hence makes it a good bet for those seeking some peace and solidarity. 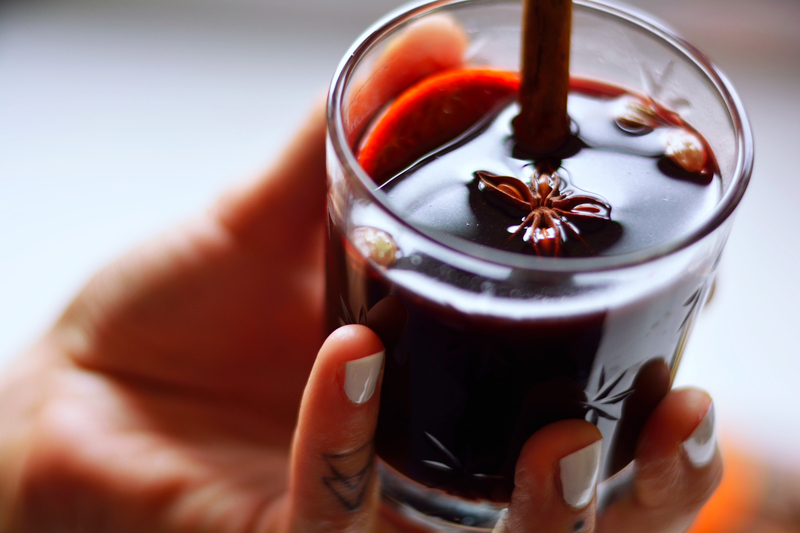 Enjoy a glass of spicy mulled wine on your Sunday brunch. 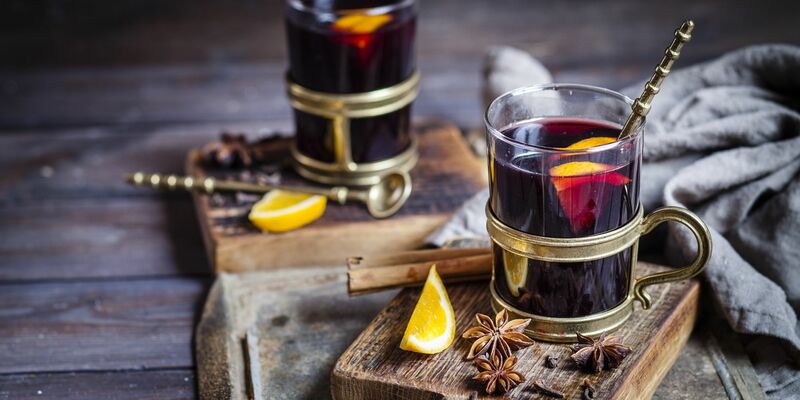 Tagged Bangalore, gurugram, Here Are The Best Places In Town To Enjoy Mulled Wine!, Mulled Wine, Mumbai, New Delhi, noida, Top 5 Places In Town To Enjoy Mulled Wine & Sunshine This Winter Season!